Have an irritatingly dry scalp? Such a bummer. When your scalp doesn't produce enough natural oils to properly lubricate itself, it can cause irritation, itching, flaking, and make your hair look dry, too. Anything from dry air, too much shampooing, and skin conditions like eczema can cause a dry scalp. Obviously, you can't control every factor that might cause your scalp woes, but fortunately, there are a lot of things you can do to relieve them. There are plenty of pre-made dry-scalp shampoos on the market, but if you want to go the all-natural and money-saving route, you could DIY a treatment of your own. There are several simple, plant-based ingredients that will cost you way less than a fancy medicated shampoo but will provide major relief for your dry scalp. Keep scrolling for eight home remedies for a dry scalp using ingredients you can find in your kitchen (or on Amazon). 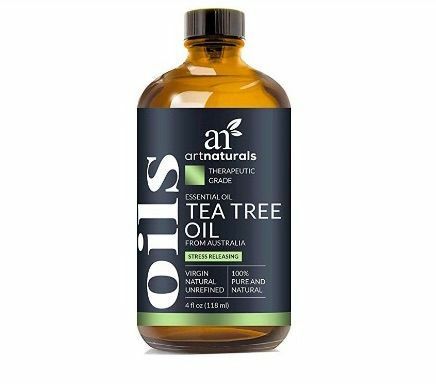 Tea tree oil is found in many pre-made shampoos for dandruff and dry scalp due to its potent antiseptic and antifungal properties. To make an easy mask, mix a few drops of tea tree oil with coconut, jojoba, or olive oil, massage it into your scalp, and leave it for at least 10 minutes before rinsing. 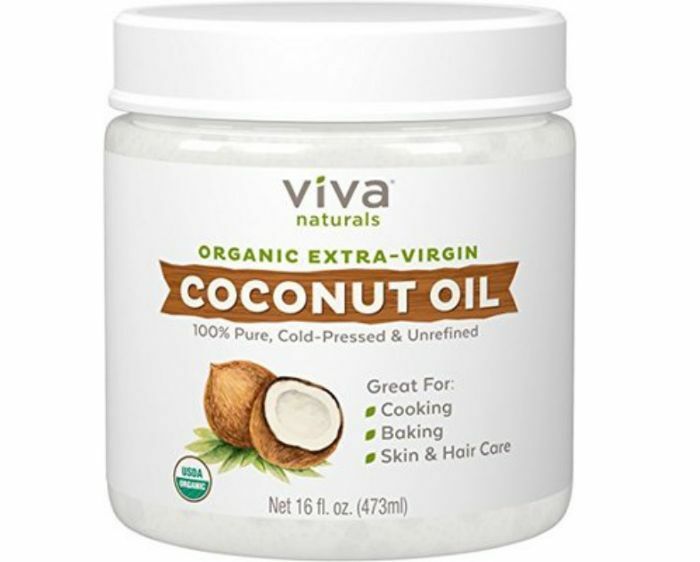 Here's another antibacterial, anti-inflammatory, and antifungal ingredient packed with vitamin E and omega-6 fatty acids, all of which work to relieve a dry, itchy scalp. 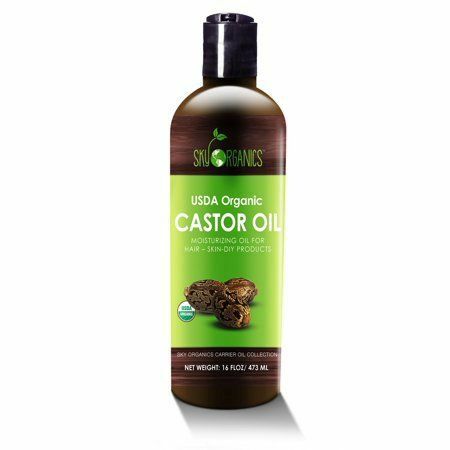 Mix one part castor oil with two parts aloe vera gel and a few drops of tea tree oil, apply to your dry head, and rinse after 30 minutes. Do this up to four times a week. 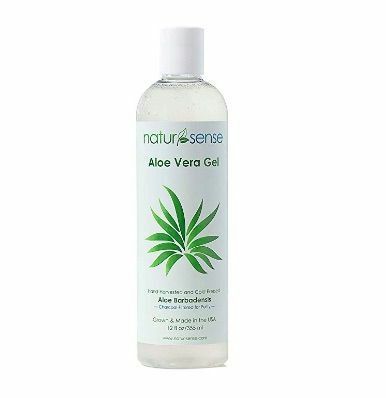 Aloe vera on its own can also soothe a dry scalp thanks to its soothing, moisturizing, and anti-inflammatory benefits. Apply directly to your scalp and leave on for 10 minutes before shampooing. This one is especially great if you have hyper-sensitive skin. 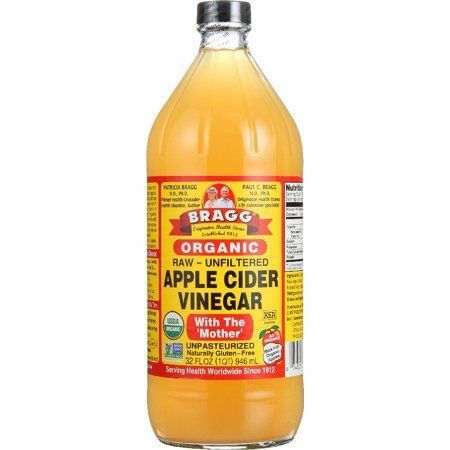 Apple cider vinegar is antimicrobial, so it can help alleviate itch-causing bacteria. It's also anti-inflammatory and exfoliating. To reap its benefits, mix one part apple cider vinegar with two parts water, and apply directly to the scalp. Rinse after five minutes with shampoo and conditioner as normal. 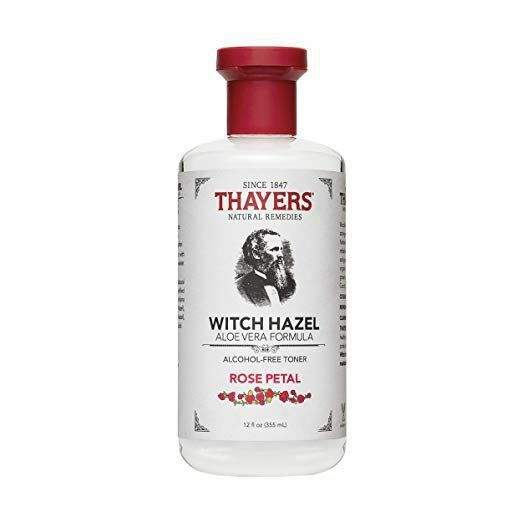 Witch hazel is an astringent that's anti-inflammatory, anti-itch, and compatible with sensitive skin. Mix one part witch hazel with two parts olive, coconut, or jojoba oil to make an easy mask. 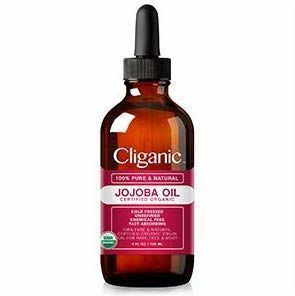 Jojoba oil is incredibly moisturizing for the scalp and nourishing for the hair. Try adding a few drops to your shampoo to relieve dryness and itching. Antifungal, antibacterial, and highly moisturizing, coconut oil can be extremely helpful for dandruff and dry scalp. Simply apply a small scoop of food-grade coconut oil to your dry scalp before hopping in the shower, and comb out through the ends. Let it sit for eat least 10 minutes and then shampoo and condition as normal. 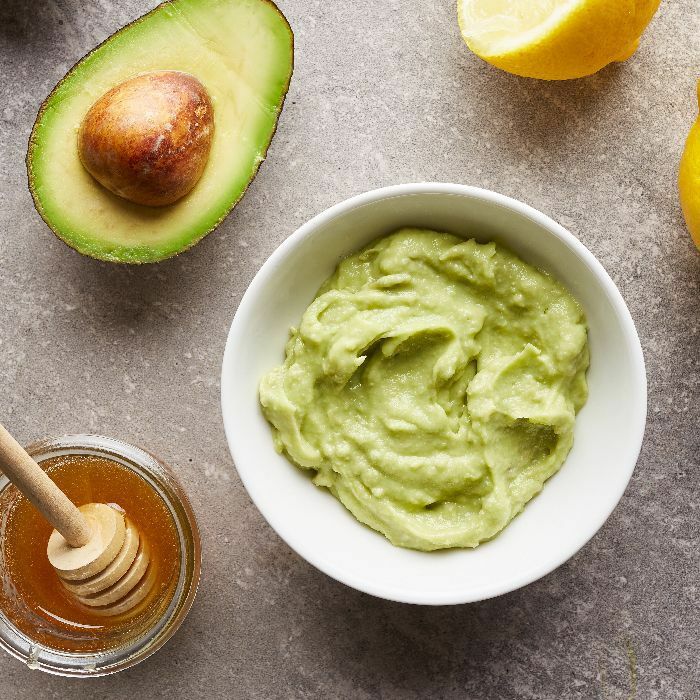 For the ultimate dry-scalp mask, mix half an avocado, half a banana, two tablespoons of olive oil, and a quarter-cup of aloe gel in a blender. Apply to your scalp, cover with a shower cap, and let it sit for up to 30 minutes before rinsing. The avocado's monounsaturated and polyunsaturated fatty acids, plus vitamins A and B, are super moisturizing and easy for the scalp to absorb. Next up, shop the best shampoos for every hair type.